Abby Russell is a Senior Research Associate in Epidemiology. Her interests are in the social and biological causes of child and adolescent mental health difficulties. 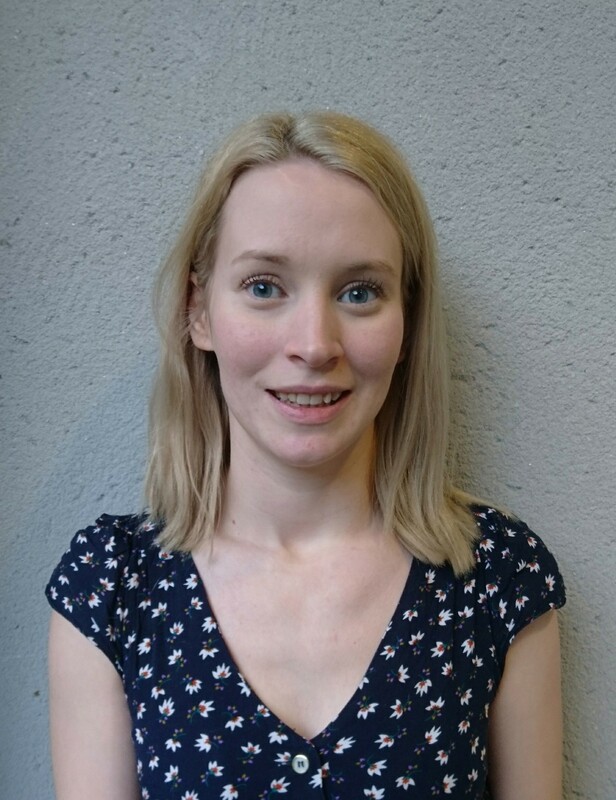 Abby was part of a GW4 project exploring self-harm and suicide in schools, and is currently working on an MRC-funded project using data from ALSPAC to evaluate biological explanations of the association between early life adversity and later self-harm. Becky Mars is a Research Fellow at the University of Bristol. Her research interests include the epidemiology and course of self-harm and suicidal behaviors. David Gunnell is Professor of Epidemiology in the Department of Population Health Science, University of Bristol. He has a long-standing research and policy interest in the epidemiology and prevention of suicide in the UK and internationally and is a member of the National Suicide Prevention Advisory Group (England) and acted as an advisor to WHO on the World Suicide Report (2014). His research focuses on lifecourse influences on suicide and suicidal behaviour (especially socioeconomic circumstances, the media and the Internet), suicide methods (especially pesticides and gases) and the hospital management of self-harm from a UK and global perspective. 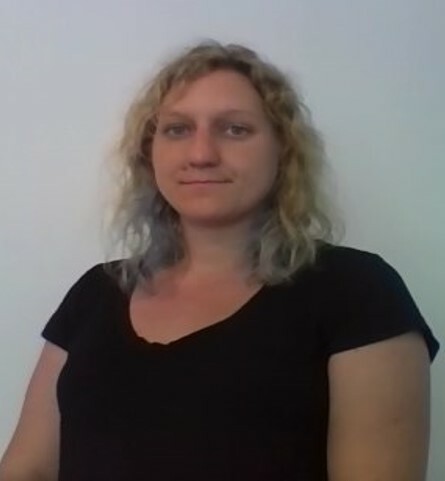 Gemma Hammerton is a Senior Research Associate at the University of Bristol. Her current research interests include examining explanations for the long-term mental and physical health consequences of childhood behavioural problems in the UK and Brazil. 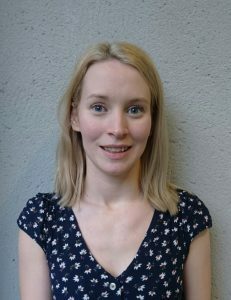 Helen Fay is a PhD researcher funded by the NIHR BRC. Her PhD investigates the influence of the media on the uptake of suicide methods using experimental, epidemiological, and qualitative approaches. Judi Kidger is a lecturer in Public Health. Her research focuses on mental health and self-harm behaviour among teenagers, and school-based interventions. 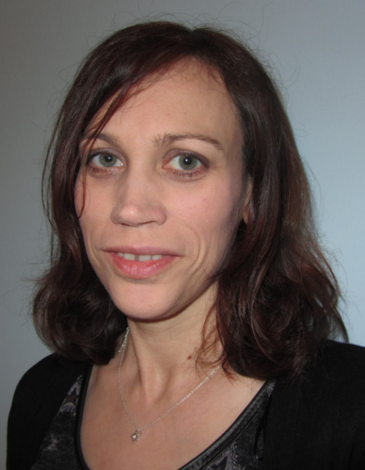 Lucy Biddle is a Senior Lecturer in Medical Sociology specialising in the use of qualitative methods to understand suicidal behaviour. Her recent research has examined factors influencing choice of suicide method, and the impact of the media and the internet on suicide and self-harm.